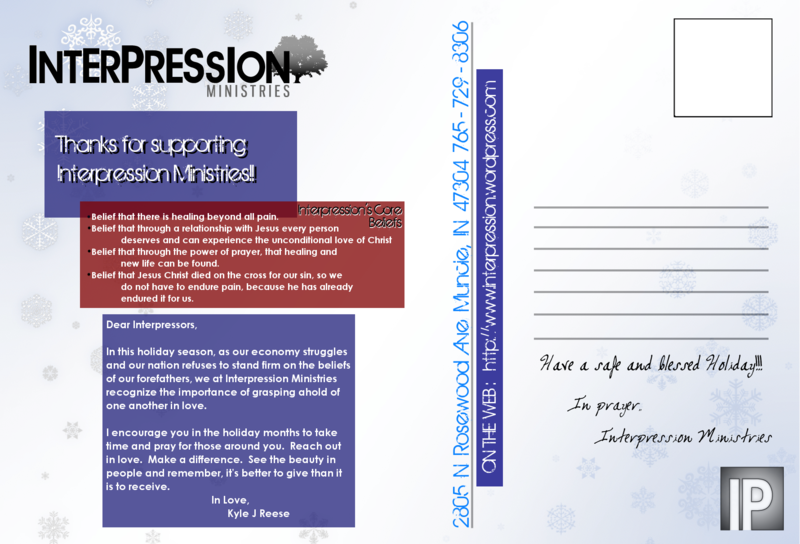 So I have been thinking about a way that I can get the word out on Interpression Ministries a little more. Designing it took a long time. I changed it probably 100+ times. I wanted to make sure the postcards included the vision of Interpression. Not to mention I just wanted the card to look good. 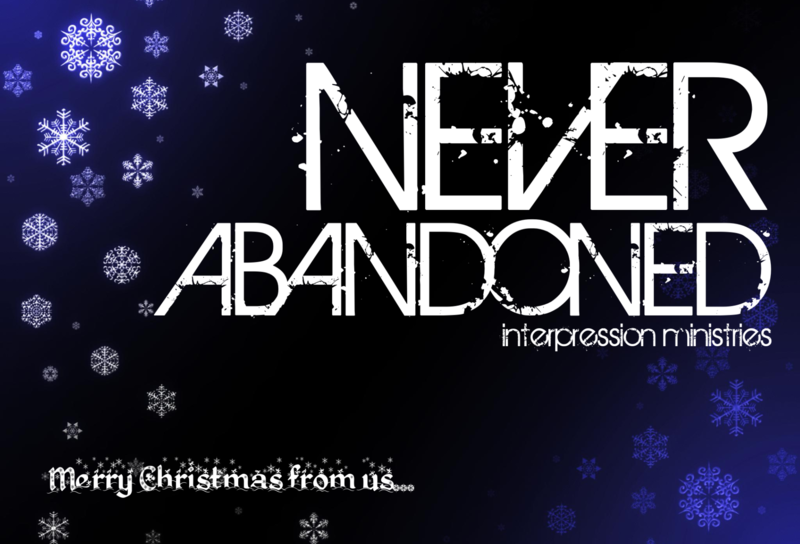 What do you look for in a Christmas Card to consider it “good”? Hey readers, I need someone who can design a logo for a HUGE project I’m working on. I don’t have tons of money to offer for the logo, but I can offer some. If you know anyone, or if you are that person, let me know. I can fill you in on the details upon contact. 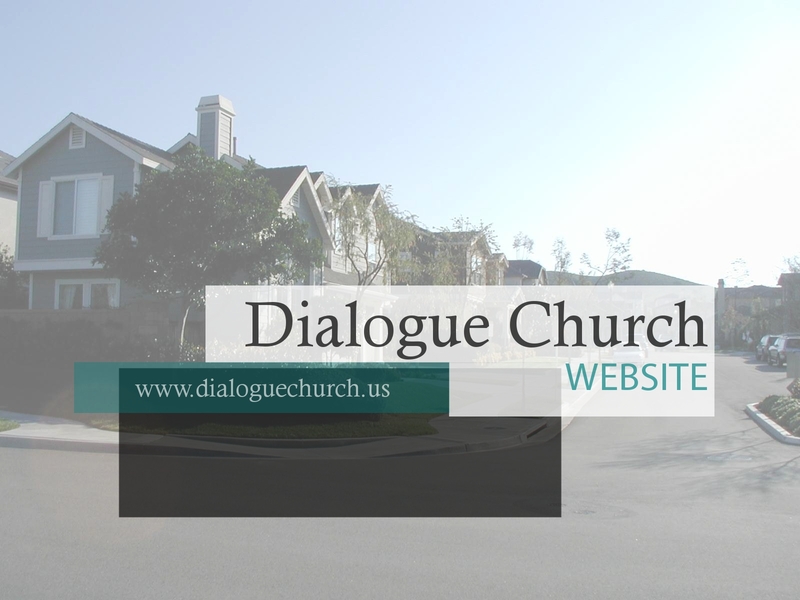 Tonight I came across a cool program on a blog I read. The program is called Wordle. It takes the words that you use on your blog and organizes them by size and position according to what words you’re recently using the most. 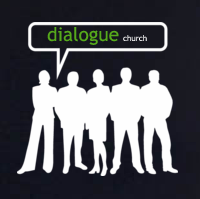 I love that “Love People” is right next to “Dialogue Church”. 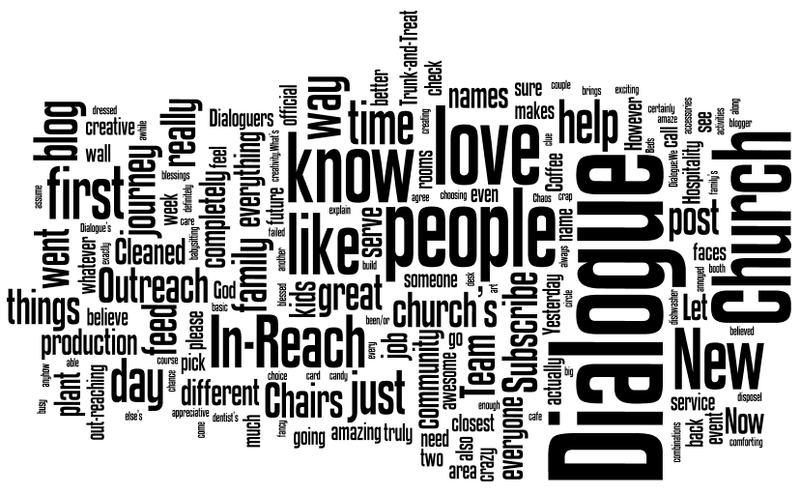 What do you talk about amongst your blog?